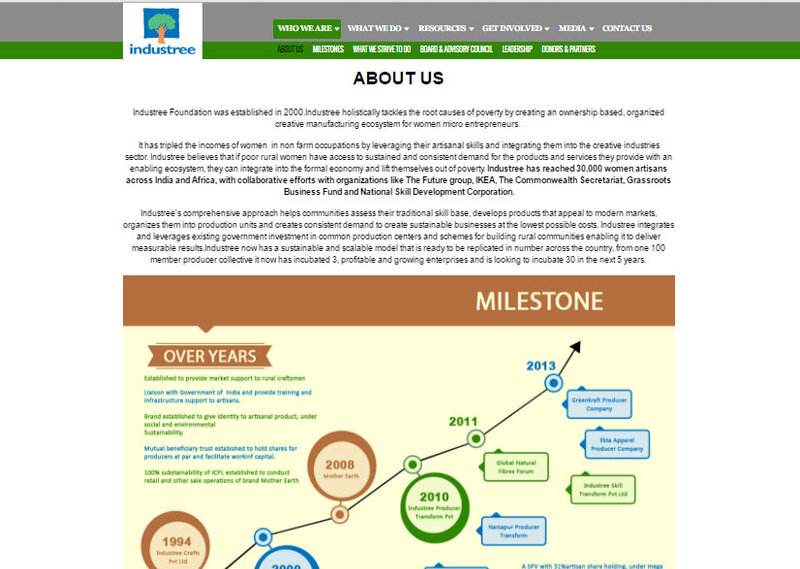 Challenge: Industree Foundation, an organization working to promote India’s creative manufacturing sector, found it increasingly difficult to explain their operations to government, global funding bodies and its broader stakeholder groups as its operating model continued to evolve over time. The organization also had significant issues demonstrating how their involvement was indeed impacting and changing lives in a sustainable manner. 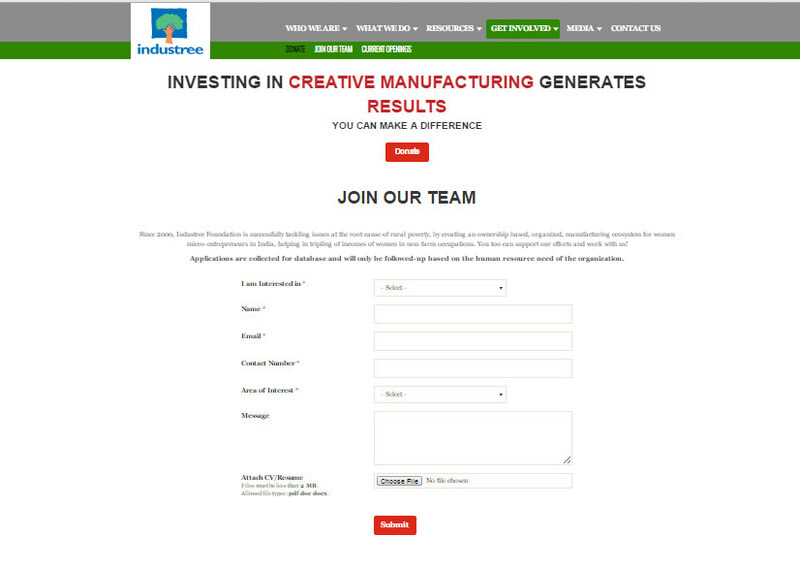 Industree Foundation needed to re-state their vision and mission in line with their new realities and develop an impact statement to enhance their brand and elevate awareness. 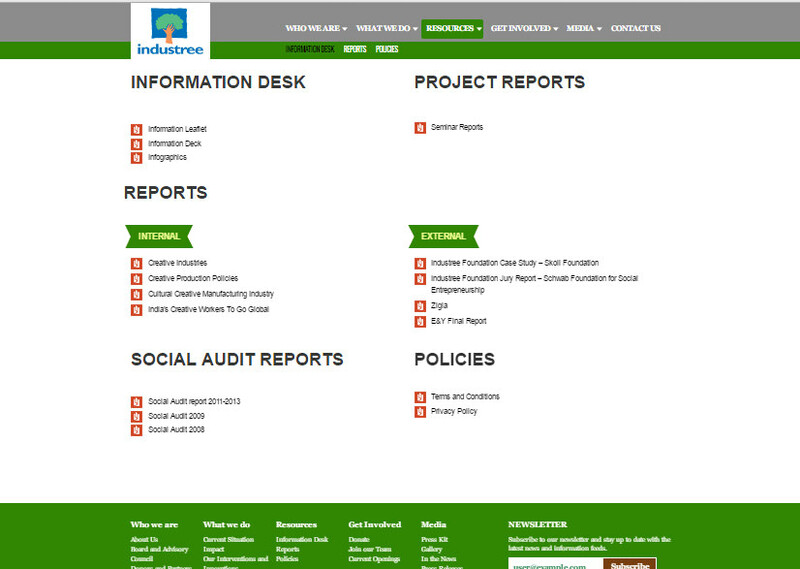 Solution: APCO interviewed Industree Foundation’s internal and external stakeholders to understand its unique operating models and perceptions, and uncover individual stories. The findings informed the vision, mission and impact statement as well as brand recommendations and keywords. 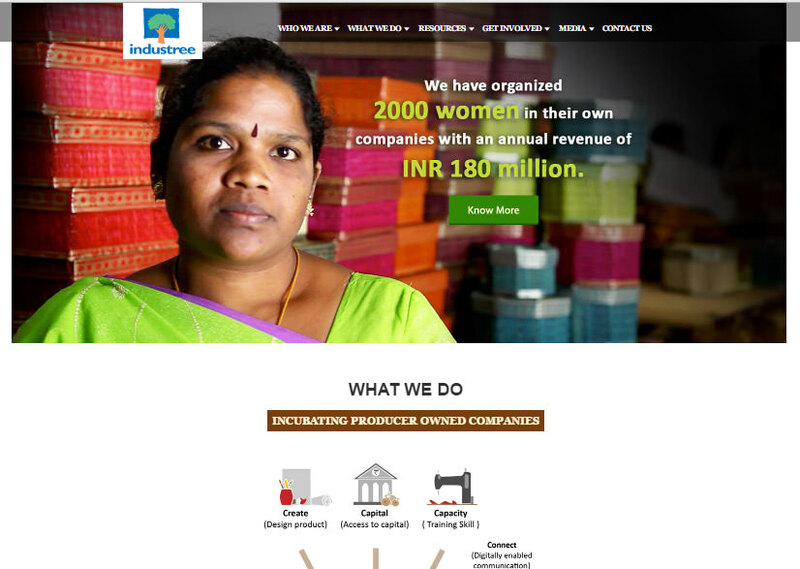 Result: With a new mission, vision and impact statement established, APCO then helped Industree Foundation design and launch a new website, draft case studies that aligned past achievements with future projections, and develop a communication toolkit including a brochure and corporate presentation. The founder delivered the presentation at the World Economic Forum in Davos to introduce the foundation’s mission to other international leaders.